The mortgage customers trapped on high rates; Dame Jacqueline Wilson on her latest book; and the café where you don't have to pay. 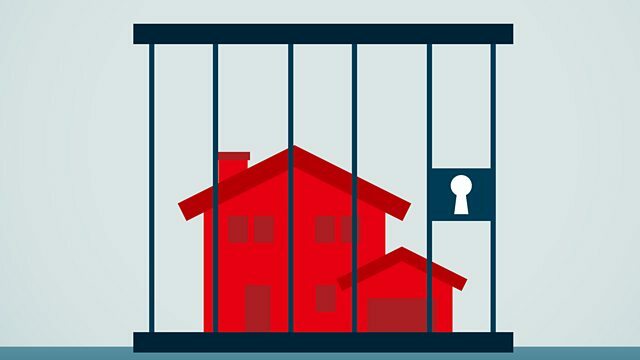 TSB bank has come up with a plan to help its mortgage prisoners, those borrowers trapped paying high rates of interest. However, as we reveal, it hasn’t written to its customers to tell them, meaning some are still paying more. Half of people are paying over the odds for broadband, so regulator Ofcom has created a website to help. We find out if it can deliver the promised savings. Bestselling children’s author, Dame Jacqueline Wilson, talks to You & Yours about her latest Tracy Beaker book and the controversy it has generated. She also reveals her views on the state of children’s social services, and Enid Blyton. And the Gateshead café that’s all about choice: there are no prices on our menu and you won't be given a bill.